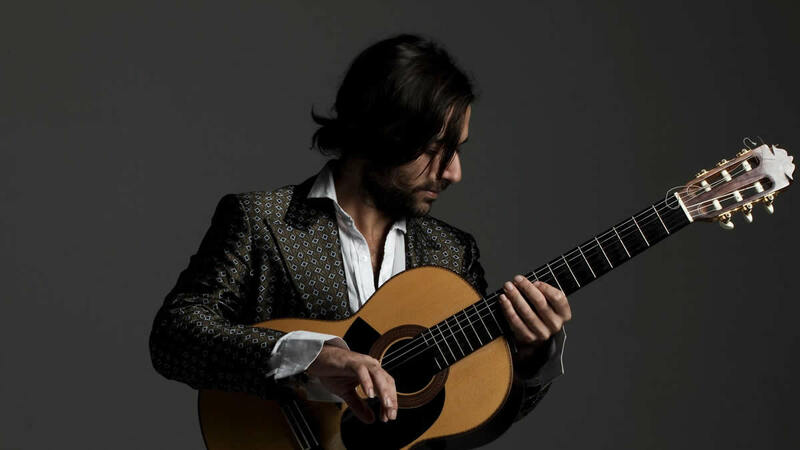 Abraham Carmona explores modern expressions of timeless traditional Flamenco Palos (distinctive rhythms) with world-ambient, electronic beats and jazz influences. 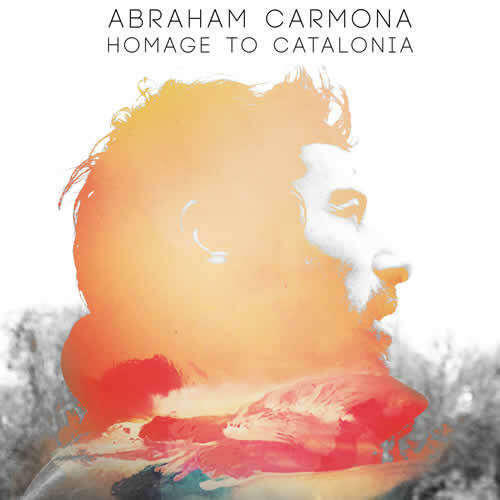 Abraham’s Homage to Catalonia album for Suriya Records was conceived at Youth’s Space Mountain Studios in Granada, Spain. Created in a classic traditional flamenco style, with an expansive atmosphere and a conscious use of elements from India in the form of scales and drones. The addition of strings throughout the album also helps to imprint a cinematic signature, infusing some fragments with a subtle hint of Morricone’s flavour.